I'm a writer and editor with more than 10 years' experience. I believe every word of copy should add value. Whether I'm writing or editing, I wield my keyboard and red pens like weapons as I cut through excess verbiage, jargon and redundancies to maximize the impact of every word. Margaret Taormina’s massage therapy clients can’t say thanks with a glowing Yelp review. But they give her feedback in other ways. The inspiring tale of how I scored $114.97 worth of birthday deals. 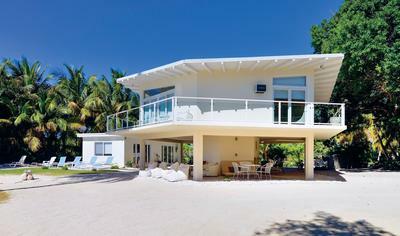 A breezy design feature has been upping Florida's cool factor for decades. 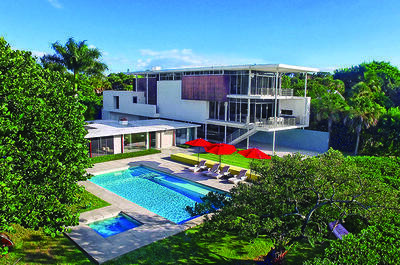 These five architectural archetypes are emblematic of the state of Florida. 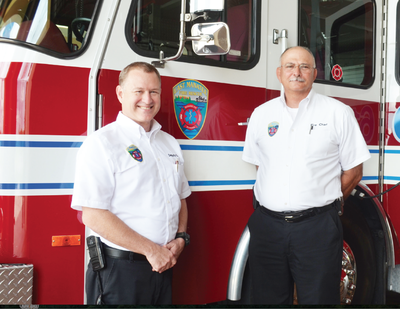 East Manatee Fire Rescue District Chief Byron Teates and Deputy Chief Lee Whitehurst talk about future growth. No, we didn't hire professional hand models. Two of our staff writers graciously agreed to lend us their hands for this shoot that took place in the office kitchen.The Observer's August Health Matters magazine is the first of a reimagined concept for the publication that I led in which each issue has a theme. 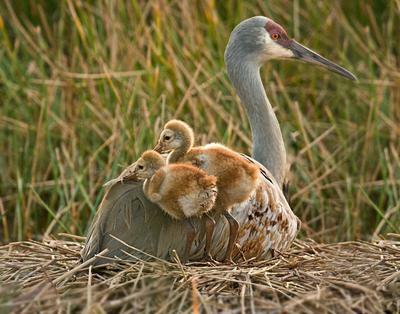 This month is a Florida survival guide. 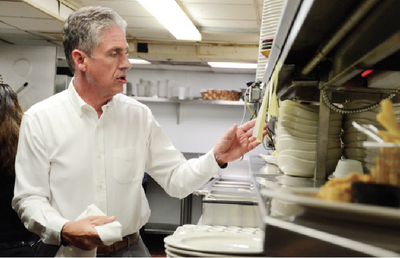 An early mentor taught Michael Garey that what customers don’t see is just as important as what they do see. That’s why when he sees something small on the floor of the kitchen — say, a lettuce leaf, which left on the floor, could cause someone to slip — he places a dollar bill over it and watches. For those who crave a laid-back beach house—sand between your toes and crashing waves as a permanent playlist—here are five cottages by the sea. Knowledge is power. 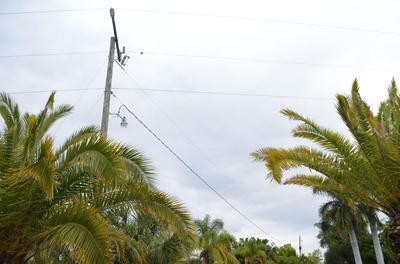 Get the facts on the March 15 referendum that will determine the future of the town's utilities. 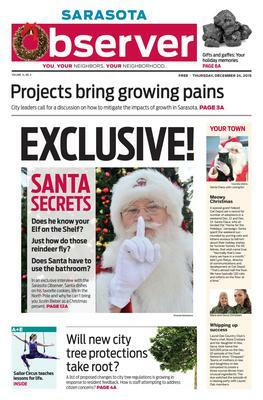 The Sarasota Observer hit stands on Christmas Eve, so there was only one guy worthy of the front page: Santa Claus himself. Staff Writer Amanda Sebastiano compiled dozens of hysterical questions from local elementary students for Santa, who agreed to be interviewed and photographed at The Mall at UTC. 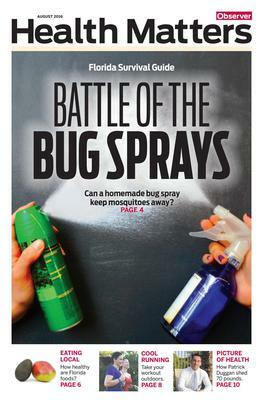 Design Editor Nicole Thompson packaged the story to read like a New York Post-style exclusive. Before we noshed on hot dogs in ballparks and watched ripped hitters in dirty jerseys crack 95 mph fastballs over the outfield, we had cricket. Before we had Barry Bonds, we had Bart King. 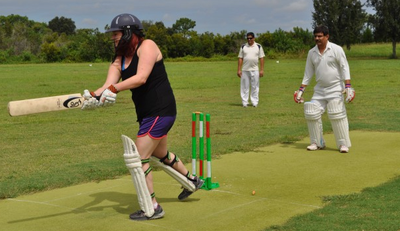 Don’t know Bart King, the best American cricketer in the history of the sport? That’s OK. Cricket isn’t exactly my ball of whacks, either. 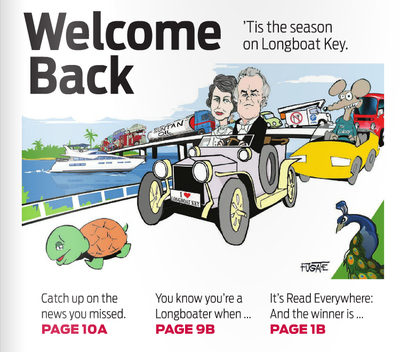 The Longboat Observer's annual Welcome Back issue celebrates the beginning of peak season every November. I collaborated with the amazingly talented cartoonist Marty Fugate to create a spoof of the news of summer 2015. 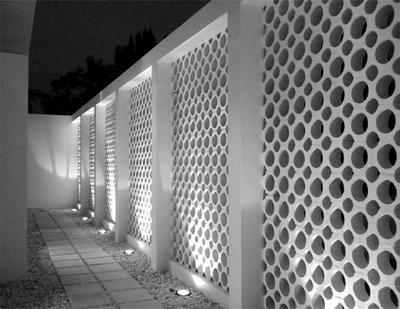 For the news content of the issue, we took a more forward-looking approach than in years past. Instead of summarizing the news of the summer, we focused on how it would impact readers over the next season. 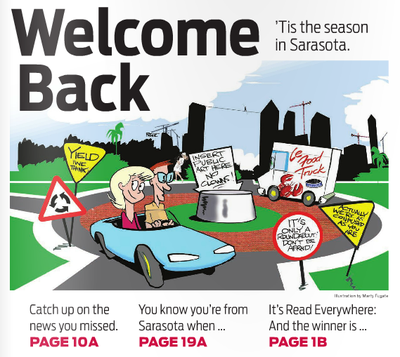 Everything I said about the Longboat Observer's 2015 Welcome Back issue: Ditto for the Sarasota Observer. 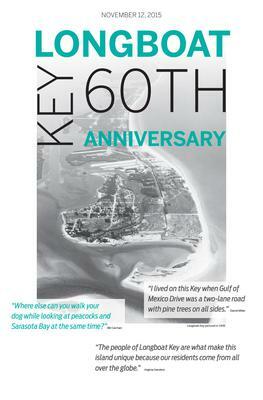 I planned the content for, edited and oversaw the production of the Longboat Observer's special section for the 60th anniversary of the town of Longboat Key. I also wrote several stories. 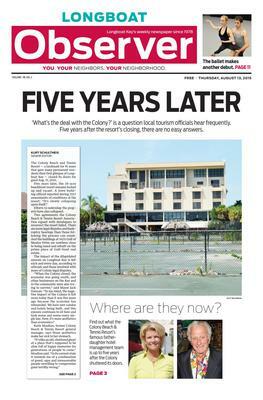 Five years after the iconic Colony Beach & Tennis Resort closed amid myriad lawsuits, Senior Editor Kurt Schultheis and I collaborated to create a comprehensive look back on the case. We focused on making a complex ongoing story accessible to readers to explain not only what happened, but also, what's next. 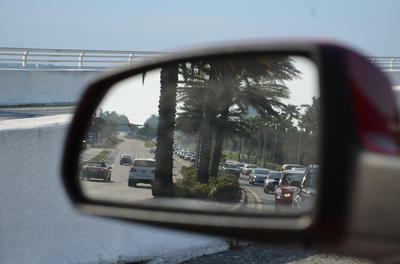 In peak season traffic, I revved up my 2009 Kia Rio to race a cyclist from Longboat Key to downtown Sarasota. Guess who won by more than 11 minutes. 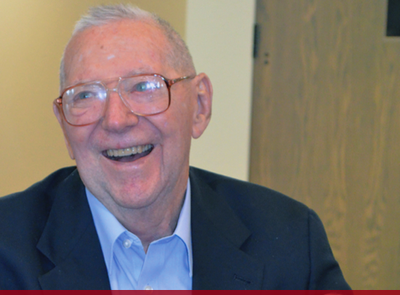 Dr. Robert Morrison began his career with this insight: He would spend the rest of his life working, so he might as well be the best he could be. He read voraciously, attended every lecture he could and took specialized classes on weekends, all while building his optometry practice. 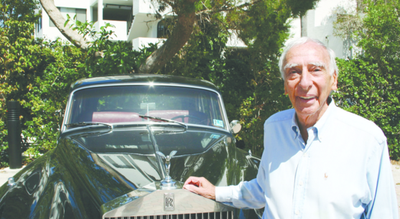 He went on to invent the soft contact lens and improved the vision of at least 60 million people. 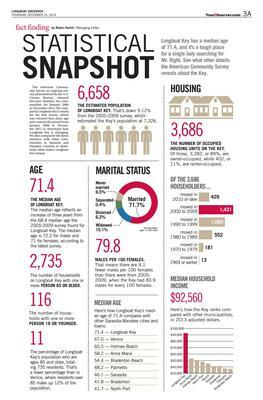 This collaboration with Design Editors Nancy Schwartz and Nicole Thompson breaks down local U.S. Census data.